By default, mod_deflate module is enabled in Apache. 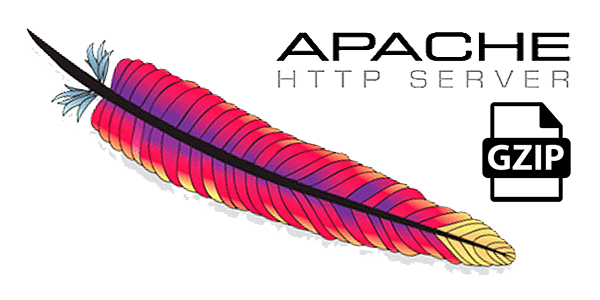 To make sure that it is enabled, check following line in Apache configuration file. Then open the .htaccess file of the domain and save the following content.